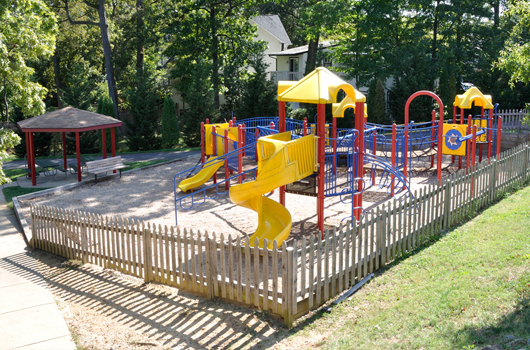 This 7-acre park features a playground for children and a picnic area with a grill that’s great for cookouts and picnics. 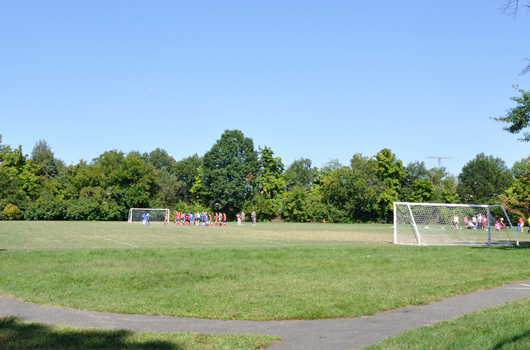 The park is equipped with a multi-use rectangular field (permit takes priority) and plenty of open space. 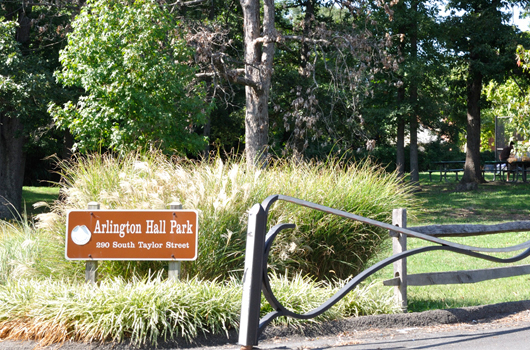 Be advised that this park is owned by the Department of State whose employees typically have exclusive use of the free parking until 11 a.m. on weekdays.